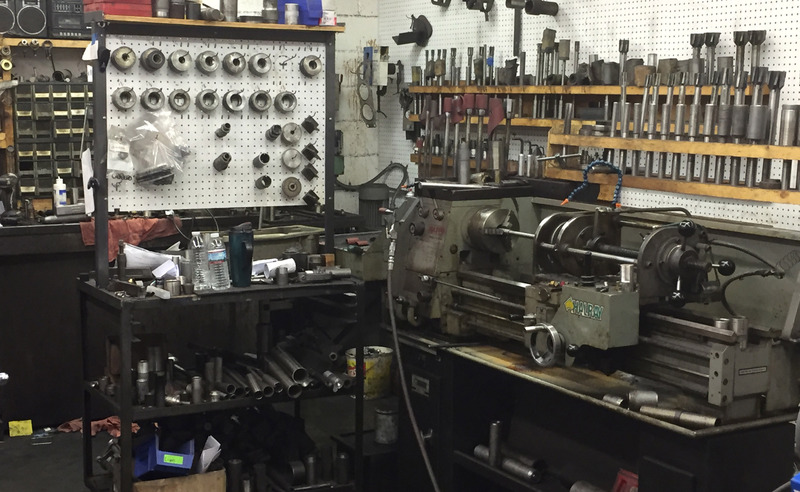 We have been supplying the Upper Midwest with quality auto and truck parts for over 55 years. We started as a brake specialty warehouse and have evolved into a full line automotive warehouse as we continue to meet our customers' needs. Located in the Beltrami neighborhood of Minneapolis, just off of Central Ave and Broadway Ave, we are able to serve Minneapolis and the surrounding area quickly and efficiently. Brake & Equipment Warehouse is committed to superior customer service. We believe that getting you the right part the first time is the core of our business. By meeting and exceeding our customers automotive parts needs, we can help our customers grow their business and succeed in the marketplace. We are open to the public so come on down and check us out. 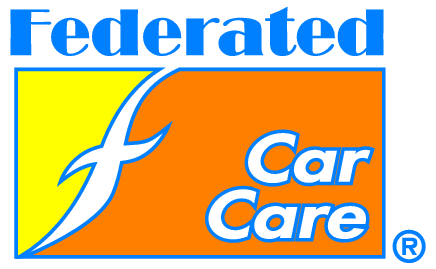 Federated and its related logos are trademarks owned by Federated Auto Parts Distributors, Inc. and are used with permission.